A haze of uncertainty has been lifted over the convention floor of this year’s Lift & Co. Cannabis Expo in Vancouver. Legalization in Canada breathing a new level of confidence in the industry. “This is a cultural, sociological and a huge change in business and policy as well,” said Nick Pateras, Lift & Co. vice president of Strategy and Growth. The four-day event features more than 200 exhibitors from around the world. Many say the vibe this year is completely different. “You’re seeing it by numbers, you’re seeing it by the type of booths,” said Lyle Oberg, chief medical and policy officer for Flowr, a producer in the Okanagan Valley. 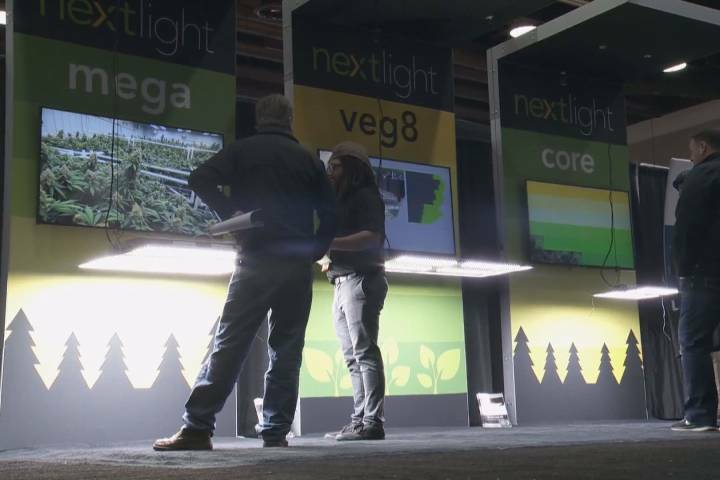 It’s the first major cannabis convention to hit Metro Vancouver since legalization, drawing in new mainstream companies for the very first time. “We’ve historically never marketed to the cannabis community,” said Jonah Parker of AeroGarden. The industry says the fast-paced process of legalization hasn’t been without its hiccups. A recent Statistics Canada report showed the average price per gram of illicit cannabis was still about three dollars cheaper than its legal competition. Legal producers say they’re still dealing with enormous up-front costs and limited supply. The price is expected to become more competitive within a couple of years. “To bring regulated, quality assured, analytically tested product to market, there is a cost associated with that,” said Andrew Gordon, executive vice-president of Kiara, a cannabis retailer hoping to open stores in Vancouver. Another larger hurdle in achieving the goal of driving illegal drug dealers out of business is the sluggish licensing process for legal storefronts. Some cities like Richmond, B.C., have prohibited the retail of recreational cannabis altogether. 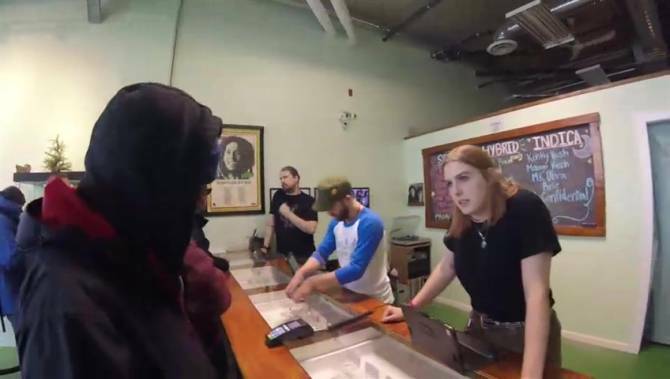 “That’s where the black market is actually winning the day because they have access, you can dial on your cellphone and they can meet you on the corner,” Oberg said. Vendors say the industry as a whole is working to address some of these shortfalls. It hopes the changing culture and conventions like this will continue to de-stigmatize this fledgling but fast-growing market.